I’m 35 and the podcast is 35! Damn, I’m getting old. This week on The Daily Life of Frank I talk about the passing of Kate Spade and Anthony Bourdain. I also share my personal struggles with mental illness. My son is turning the big 2 and the party planning is in full gear. There’s going to be dinosaurs, pork, beer, and probably a fight. Also, I take a serious moment to discuss the importance of being supportive of your kids and the fine line of having opinions and spewing hate. 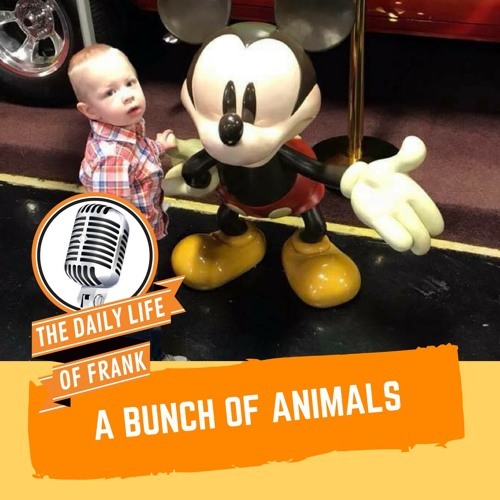 All this and more on this week of The Daily Life of Frank Episode #35!